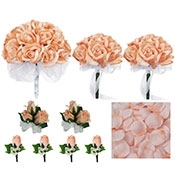 A perfectly round ball of peach Coral silk roses. Each precious kissing ball has peach silk roses covering the entire sphere. 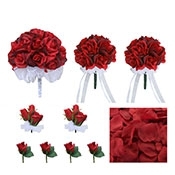 There is a small satin loop handle. 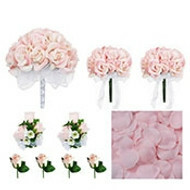 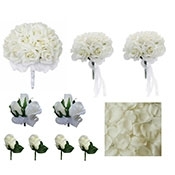 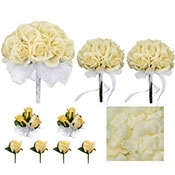 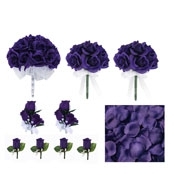 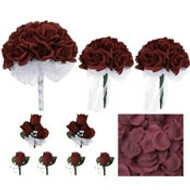 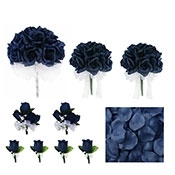 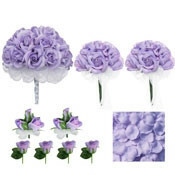 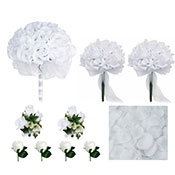 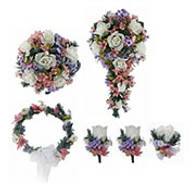 These can be carried by your flower girl or bridesmaids. 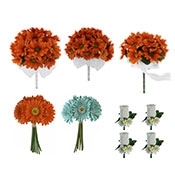 Decorate down the aisle or at the reception. So versatile and super cute, plus the low price! This beautiful little posie is sweet as can be.